Join our Sustainable Business Network to meet like-minded low carbon sector organisations to share ideas and best practice and build business relationships. Membership is free. We provide sustainability training, networking, events, consultancy, site visits and grants. We have over eighteen years’ experience in environmental management, helping businesses and social enterprises save money through energy, waste and water efficiency. 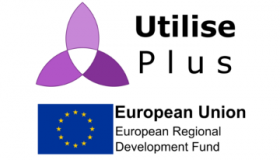 Funded by the European Regional Development Fund (ERDF), this programme offers grant funding, events, workshops and fully-funded energy audits to small and medium-sized enterprises (SMEs) throughout England. 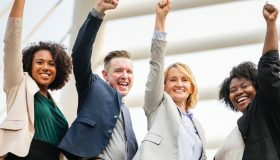 We have developed a series of half day training courses for businesses, public and not-for-profits focusing on solutions to sustainability issues in organisations. 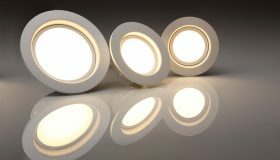 Funded by East Sussex County Council, grants of up to £1,000 are available to small and medium-sized enterprises (SMEs) in East Sussex (excluding Brighton & Hove), to cover 40% of the cost of an energy efficiency project.